This week, we meet up with Games athlete, Wes Piatt, who just wrapped up competing at the California Regionals. Wes has been competing for 7 years and in this episode, he shares his journey and we get to look into the life of a competitive athlete to hear what it is really like to train for the Games. 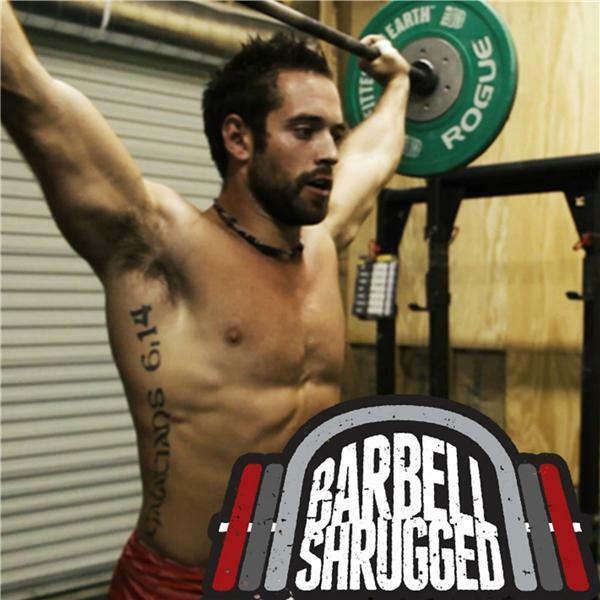 You'll learn about the training, supplementation, and mindset an individual CrossFitter needs to compete at the highest level plus get Wes's insight on the evolution of the competition over the last decade. In addition. Wes dives into what it is like to coach aspiring CrossFit Games athletes. If you have aspirations to get to the Games or you're curious how it's done you'll want to tune in for this one.